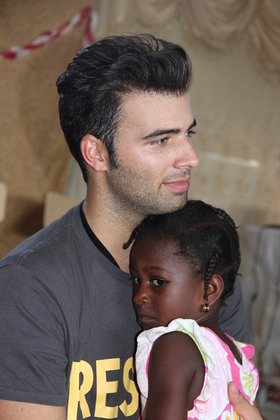 Actor and Musician Jencarlos Canela returned this week from a trip to Haiti with the International Rescue Committee – an organization in which he is very involved. 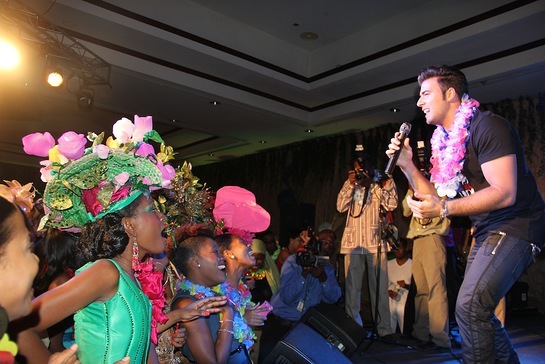 While there, he performed at the opening of Haiti’s Carnival of Flowers before an enthusiastic audience that included Haiti’s president, Michel Martelly. 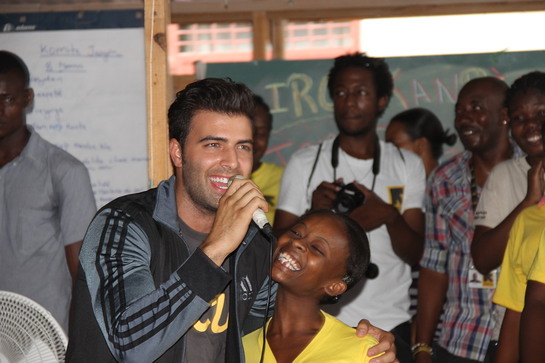 Jencarlos also visited a number of International Rescue Committee programs in Port-au-Prince to see how the IRC has been helping communities as they recover from the devastating earthquake of 2010. Among its notable activities, the International Rescue Committee has been working to advance the protection and empowerment of women, youth and children and to improve sanitary conditions in camps for internally displaced people and in urban neighborhoods. 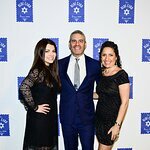 Jencarlos saw firsthand how children in the camps learn through music and dance the importance of good hygiene in preventing diseases and epidemics. He also visited IRC safe spaces, where vulnerable young girls are given life skills training that will help keep them safe and empower them to succeed.